This is the shortest peak however challenging peak of this famous Annapurna Region. It lies in the Annapurna Sanctuary trekking region which is amazing experience to have once in a life time. Come experience the amazing short peak climbing adventure and live your adventurous life to the fullest.Join us for this shorter trek into the Annapurna Sanctuary, a spectacular cirque stuck right in the heart of the Annapurna Range surrounded by a collection of Himalayan giants. 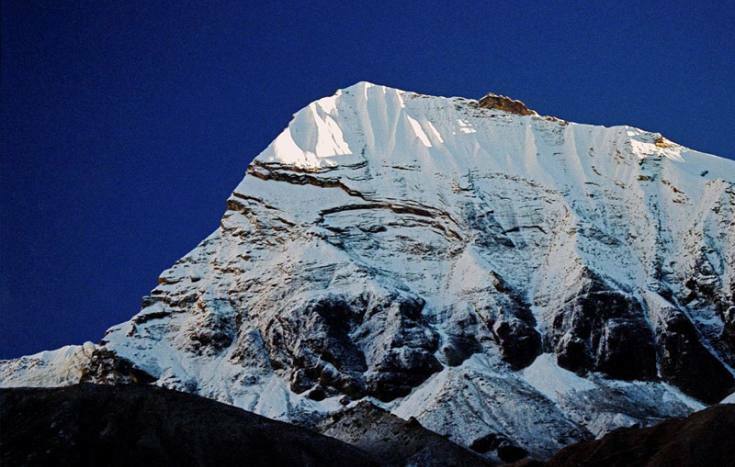 This is the best trip for climbing a peak in the Himalayas in the shortest amount of time. An excellent introduction to climbing in the Nepal Himalaya. From Kathmandu, we travel to Pokhara by private transportation where the trek begins. Along the trek in we travel through a variety of villages, climates and cultures. A bit shorter than the Circle Annapurna trek, with equally amazing views of Machupachari, Annapurna 1, 2, 3, and 4, Angapurna, and Hiunchuli. While in the Sanctuary we will attempt Tent Peak, a technically easy, yet challenging 19,000 ft. peak. Backpacker team specializes in this region with the amount of time the Backpacker team spent on this area trekking and climbing. Join us for this pristine journey to the summit of Tharpu Chuli and be the part of Himalayas. The experienced guides of Backpacker team would help you achieve the feat. Conservation permits and Trekking permits. Day 03Drive to Pokhara 5-6 hrs. Tent peak trip can be organized tented camp ( camping) only also, if you are interested for camping (tented camp).If above itinerary doesn't address your plan,please feel free to enquire further. Our team of Package developer would develop the package as per your wish. Happy Journey and Welcome to the land of Himalayas.